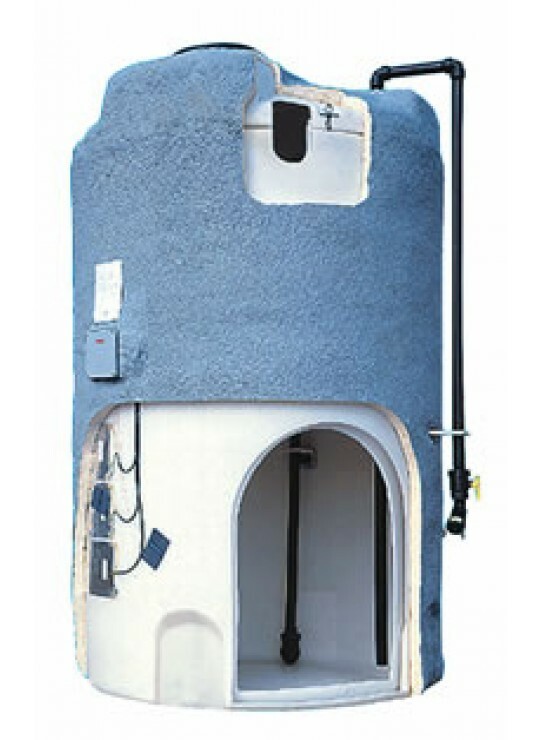 Double wall tanks (IMT) provide the best protection against hazardous chemical spills into the environment. Inner tank dome overlaps outer tank sidewall to prevent rainwater, snow and debris from entering into the containment basin. Our ability to heat trace and insulate make these tanks perfect for temperature sensitive chemicals. Molded-in lifting lugs (large tanks only) and upper fitting flats are standard. Molded-in lower fitting flats, along with a sturdy Assmann designed bottom outlet, reduce the cost of expensive double wall outlets.